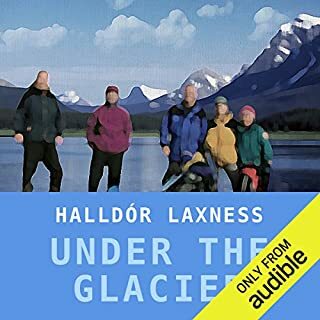 Under the Glacier represents Nobel laureate Halldor Laxness at his entertaining and brilliantly inventive best. Philosophy, theological speculation and charming wit combine to make this novel a timeless fable of modern times. A youthful emissary of the Bishop of Iceland travels to the beautiful and mysterious district of Snæfellsnes, locally known as "Under Glacier" to investigate the affairs of the parish and its enigmatic pastor. Horrible narration and performance. Not worth listening to this way. 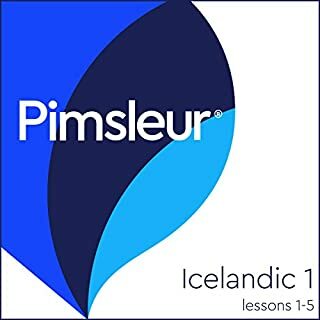 This course includes lessons 1 through 5 from the Icelandic Level 1 program, featuring 2.5 hours of language instruction. Each lesson provides 30 minutes of spoken language practice, with an introductory conversation and new vocabulary and structures. Detailed instructions enable you to understand and participate in the conversation. Practice for vocabulary introduced in previous lessons is included in each lesson. 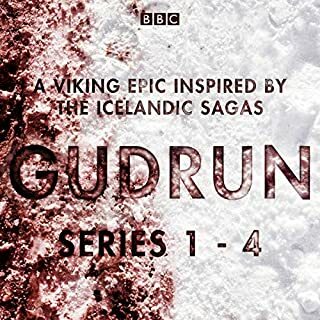 An 11th-century Viking epic of love, revenge and faith, set in Iceland and starring the original Nordic Noir heroine, Gudrun. As a young woman growing up in 11th-century Iceland, Gudrun must forge her path through a world of unearthly beauty yet uncompromising harshness. The tale begins in her youth, with her childhood friends Kjartan and Bolli - but the love the two boys have for Gudrun causes a deathly enmity between them that leaves her reeling. Over the course of four dazzling novels translated into dozens of languages, Sjón has earned a global reputation as one of the world’s most interesting writers. But what the world has never been able to read is his great trilogy of novels, known collectively as CoDex 1962 - now finally complete. Josef Löwe, the narrator, was born in 1962 - the same year, the same moment even, as Sjón. Josef’s story, however, stretches back decades in the form of Leo Löwe - a Jewish fugitive during World War II who has an affair with a maid in a German inn. The life of Urbain Martien - artist, soldier, survivor of World War I - lies contained in two notebooks he left behind when he died in 1981. His grandson, a writer, retells his story, the notebooks giving him the impetus to imagine his way into the locked chambers of Urbain's memory. He vividly recounts a whole life: Urbain as the child of a lowly church painter, retouching his father's work; dodging death in a foundry; fighting in the war that altered the course of history, and much more. Having spent 18 years in humiliating servitude, Bjartur wants nothing more than to raise his flocks unbeholden to any man. But Bjartur's spirited daughter wants to live unbeholden to him. 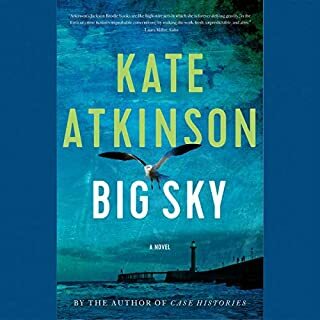 What ensues is a battle of wills that is by turns harsh and touching, elemental in its emotional intensity, and intimate in its homely detail. Vast in scope and deeply rewarding, Independent People is a masterpiece. 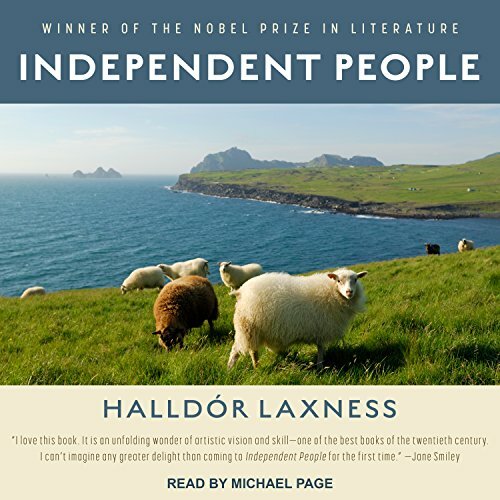 A crude and vulgar giant of a sheep herder in the vast North of Iceland, determined to be independent but sucked in by the struggle to be independent. it's easy to detest him. you want to scream, "Don't do that!" But he does it anyway ... over and over again. He is so blind to his stupidity that one has empathy for him. This is a powerful story, smoothly translated, and narrated with great skill. My life would have been less if I had not found and read this book. This book is epic. I have not said that about a book before. Nowadays the main character, Bjartur would be diagnosed as a Sociopath; self-righteous, egotistical and with no conscience. He is so self centered that he makes the lives of those close to him miserable. Of course in the end--out of character--he shows some compassion; but one wonders if this is probably self-serving too. So from the point of view that he is a memorable character, I assume that is the reason the book has been given rave reviews and awards. But for me it was arduous to get through. 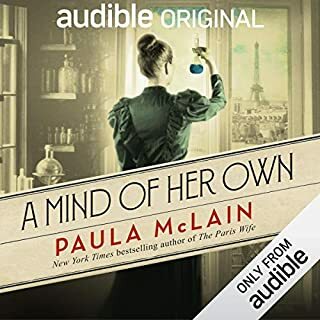 Where does Independent People rank among all the audiobooks you’ve listened to so far? Independent People ranks first or second among the 200 or so books I've listened to. The two main characters are both compelling. Both are trans-formative, both growing and maturing into new identities. Michael Page's narration and interpretation of the characters was splendid and expert. It was like listening to a play and he was playing all the parts and all were presented uniquley. This book should be consumed slowly and thoughtfully over time. It is not a piece of pulp fiction to chew up in one sitting. Independent People can be a complex read. There are elements of description that seem overdone and unnecessary at times but the reward comes from the ultimate knitting together of compelling scenes and powerful characterizations. Well worth spending the time. Great narration, compelling story. A bit depressing but also an insightful glimpse into Icelandic culture and history. Giving a bad review overall purely because the guy who wrote the introduction spoils the story before it even starts! 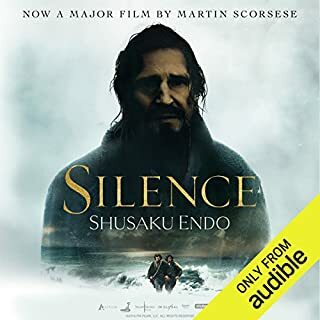 The introduction to this audiobook is almost 32 minutes in which the author summarizes the entire book, giving away spoilers and plot points to take away from the story. It literally ruined the story for me. It was not told at first who was the father of his first wife’s baby and I would have had no clue of the fate of the second wife but the 30+ minute introduction gave it all away. While I think it’s great that the translator of this work has read the book 6 times, they need to remember that the reader/listener has not. Very disappointed with the decision to include the cliff notes before the actual book. At least warn the readers. The introduction promised an epic novel. Too much sheep. Not sure what to make of it. Iceland's Communist Manifesto? I was always rooting for Bjartur of Summerhouses but he always sabotaged himself. Sacrificing everything for "independence."